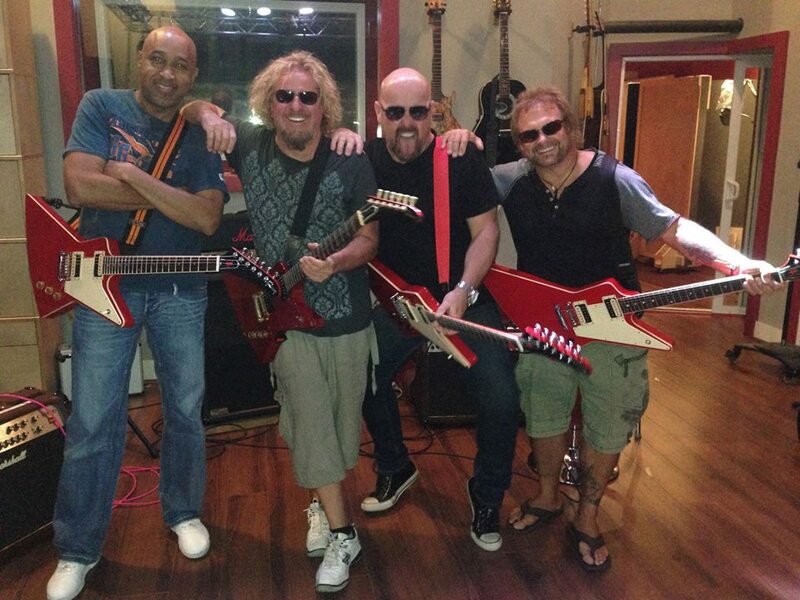 Sammy Hagar is previewing a clip of “Trust Fund Baby”, the lead single from “The Space Between”, the forthcoming debut album by supergroup The Circle. "Here is a taste of the first song," writes Hagar on Instagram. "Play it on whatever system suits you and crank it up, it rocks like the rest of the album!" 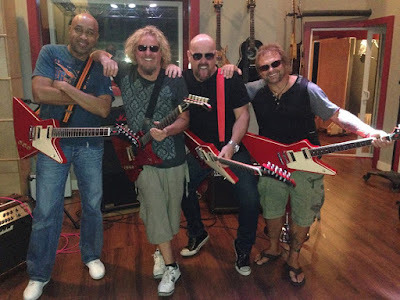 The Circle – which features Hagar alongside bassist Michael Anthony, drummer Jason Bonham and guitarist Vic Johnson – formed in 2014 to present the Red Rocker’s musical history and Bonham’s legacy by performing tunes by Hagar, Van Halen, Montrose and Led Zeppelin. The band will release the project early this year and play it in its entirety on the road, with more details on the record and a companion tour to come. The Circle issued their first live package, “At Your Service”, in 2015, which presented material filmed during a 2014 tour.